The Large Advanced Quantum Manifestation Plate! ~ Also Includes A (Free Bonus) Small Manifestation Plate! ~ Please Click Here! ~ To Download The Written Instruction Manual! 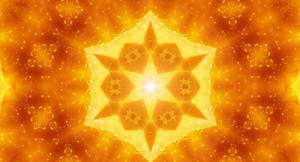 ~ That Guides You On How To Properly Use… The Advanced Quantum Manifestation Plates! The Large Advanced Quantum Matrix Manifestation Plate! ~ Size (12X18) Inches! ~ Also Comes With! … A (Free Bonus!) Small Manifestation Plate! ~ Size (5x 7) Inches! INTRODUCING A REVOLUTIONARY BREAKTHROUGH IN QUANTUM PHYSICS, THAT BROADCASTS YOUR THOUGHTS INTO THE MATRIX OF REALITY, BILLIONS OF TIMES MORE POWERFUL! RESULTING IN YOUR DESIRES TO MANIFEST AT AN INCREDIBLE RATE! What Is the Advanced Quantum Matrix Manifestation Plate? 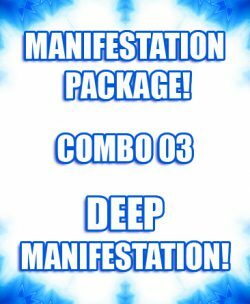 The Advanced Matrix Manifestation plate – Is a revolutionary spiritual / quantum manifestation technology and is the culmination of 20 years research, with three previous version already in circulation. The Advanced Quantum Matrix Manifestation Plate (Crystalline Plasma Vortex Holographic Pure Light Diodes! 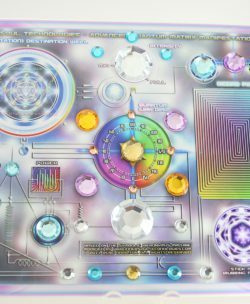 – Version) Is partially based on the symbolic Hieronymus Machine*, with major modifications to the engineered base circuitry. The newest version has incorporated advanced mathematical quantum algorithms, quantum nano vortex technology, holographic field effect technology and inter-multi-dimensional vortex portal morphogenetic time shift technology. The Advanced Quantum Matrix Manifestation Plate (Crystalline Plasma Vortex Holographic Pure Light Diodes! – Version) is here to help humanity make the transition to the New 5th dimension Angelic Earth which All of humanity will evolve into within the next 10 years. ~ What is the difference between the previous versions & This version? ~ This Newest Version Has Been Upgraded To Our New Quantum Light Diode Technology! 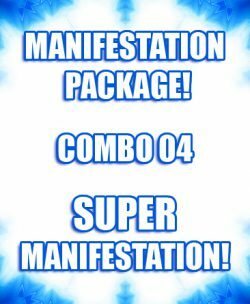 ~ Effectively Making The Advanced Quantum Matrix Manifestation Plate more effective & powerful… By Over (1000) X More Powerful! ~ The Advanced Quantum Matrix Manifestation Plate Is Adorned With Of 60 Powerful Crystalline Plasma Vortex Holographic Pure Light Diodes! 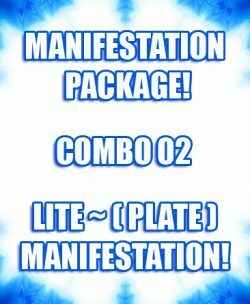 ~ The New Manifestation Plate is a tool that you can use… to activate your latent angelic and spiritual powers that break free of all limitations! 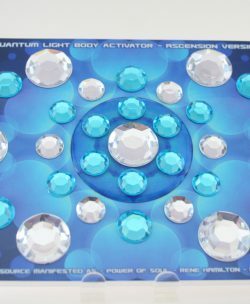 What can you use the Advanced Quantum Matrix Manifestation Plate for? Use it to develop your esp, spiritual abilities! Manifest your dreams, better health, happiness and joy! Bless your food, beverages, vitamins, cosmetics. Use it to protect your whole home from negative energies. Use it to enhance your life force field. Use it to enhance your pets health and happiness. Transform the quality of your water. Manifest greater amounts of truth in your life. Increase business affairs and opportunities. Increase your own energy and well being. Clear negative energies from stones and crystals. 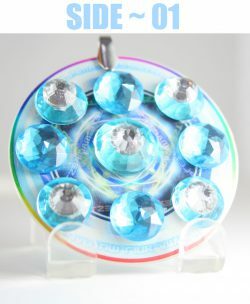 Energize and program stones and crystals instantly. Clear and remove negative energies and from almost any location. Make or copy or transfer homeopathic remedies. Use as an advanced prayer device. Use for and enhance any energy therapy session. The list goes on and on, whatever you can imagine or dream up! The possibilities are endless! You will discover new things the more you use it. We urge you to keep us informed of your experiences, build a community of souls who are taking responsibility for the realities they are creating. Manifest all the greatness that you are and yet to discover! 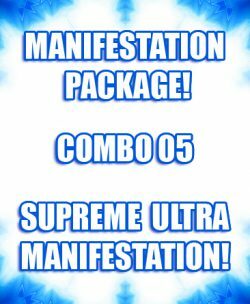 We have designed the Advanced Manifestation Plate is extremely user friendly! 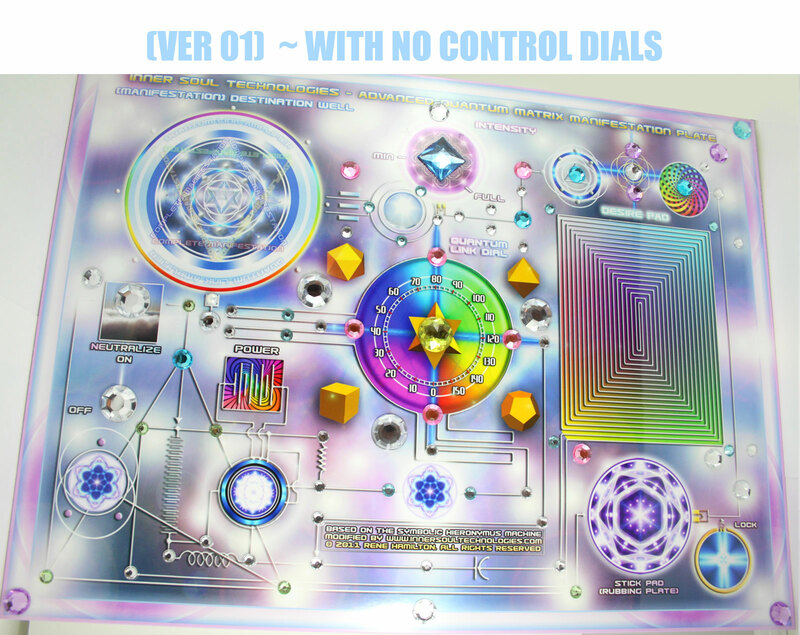 We have designed the new manifestation plate… So You can use the manifestation plate… WITH… OR WITHOUT CONTROL DIALS! There is no way to go wrong using this never version. ~ Whether You Order The Manifestation Plate With Control Dials?… Or Not? ~ They will still operate 100% effectively! 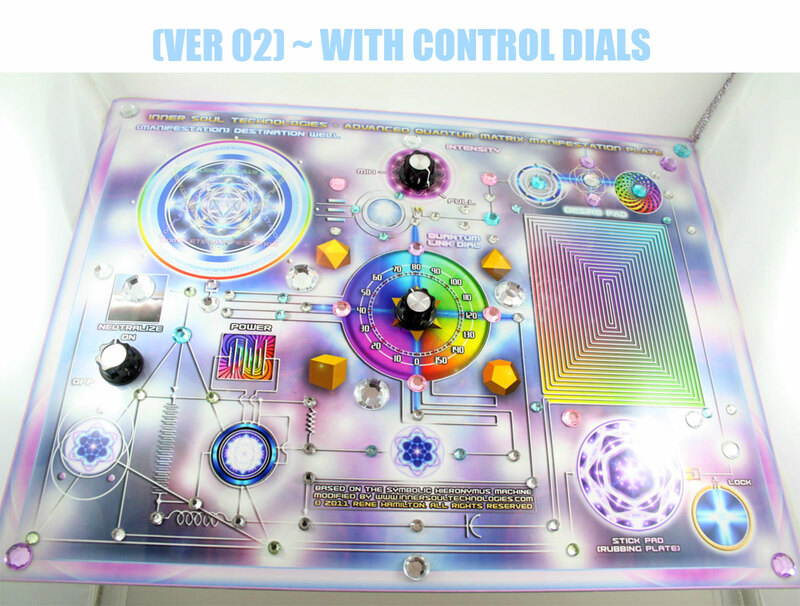 ~ Lets just say… that you order a manifestation plate with the control dials! ~ However… on one random day! 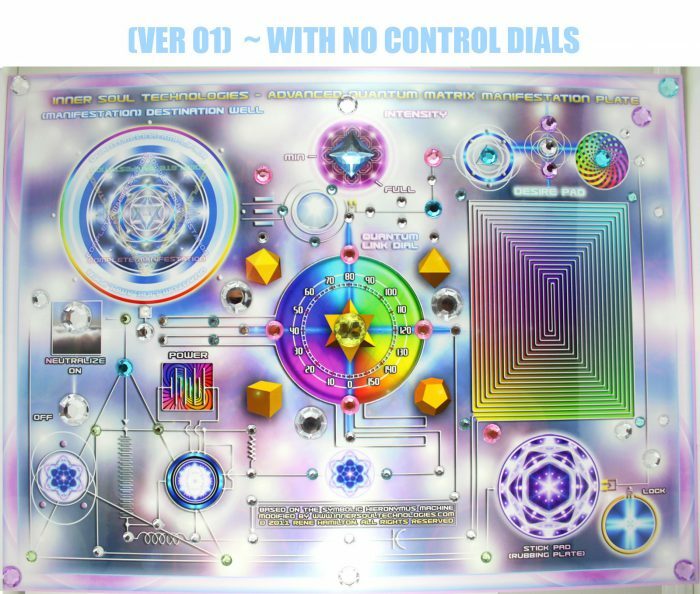 ~ You decide that you do not want to use the control knobs that day… while you are manifesting with the board!? ~ No problem at all! 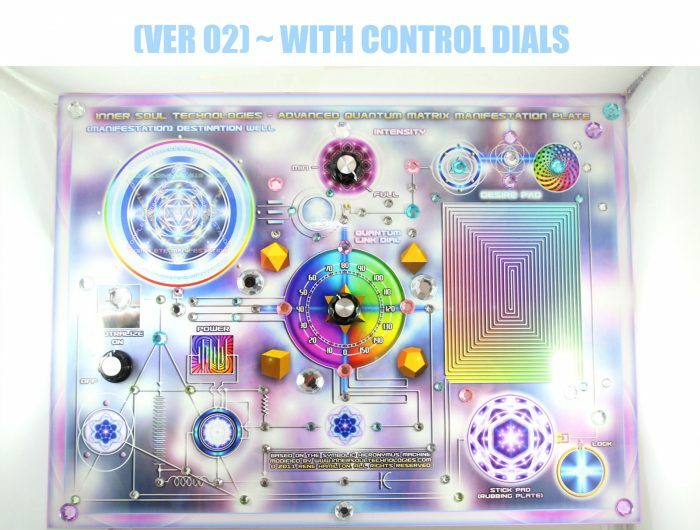 ~ Simply ignore the control dials… And Carry on manifesting! ~ There is no need to create a physical quantum link with the control dials! ~ It is already done for you automatically! ~ However If you want to use the control dial… Then you can experiment… and have a more hands on experience!… learning & fine tuning your intuition and quantum energy sensitivity! ~ Thus even if you purchase a manifestation plate… with the control dials… An you do not have to use them. ~ You can use only when you want to! ~ All Is Perfectly well! Which Combine Our Most Popular Manifestation Products… Into One Convenient Package! ~ At a Significantly Reduced Discounted Savings! note: The Advanced Quantum Matrix Manifestation Plate amplifies your own higher thoughts and desires. Any negativity will be immediately rejected… and even may boomerang back. Be wise my dear friends. It is not uncommon to start to feel unusual when sitting beside or working with the manifestation plate. Feeling light headed, slightly dizzy, strange tingling sensations, heightened senses, electrical sensations in your hands, rapid temperature changes, increased clarity, increased energy. Increased ESP, psychic or spiritual experiences. As you are now interacting with a true zero point energy vortex. * Hieronymus Machine is a general term that refers to the patented Radionics devices invented by electrical engineer Dr. Thomas Galen Hieronymus (21 November 1895-1988).The theory of operation on which Hieronymus Machines are based is that all matter emits a kind of “radiation” that is not electromagnetic, but exhibits some of the characteristics of both light and electricity. 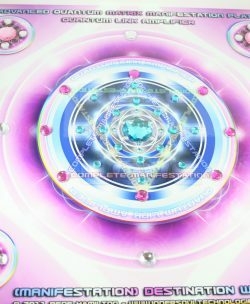 The quality of this emanation is unique to every kind of matter, and therefore can be utilized for detection and analysis. Hieronymus coined the term “eloptic energy” to describe this radiation (from the words “electrical” and “optical”.) All of his machines were designed to detect and manipulate this eloptic energy.